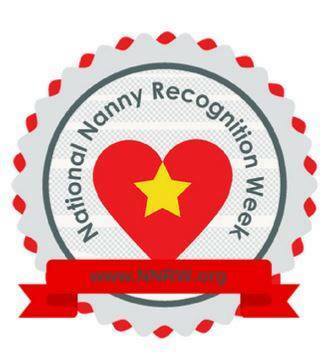 It is National Nanny Recognition Week - a time to recognize and acknowledge the positive contributions a nanny makes in the lives of the children she cares for. HomeWork Solutions is awed by the love, commitment, continuous learning, effort and passion of these women, professionally dedicated to the wellbeing of our children and to make this world a better one! 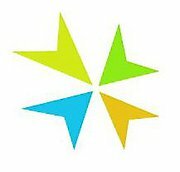 HomeWork Solutions Inc. is proud to announce that we are the official conference sponsor for Nannypalooza 2011.